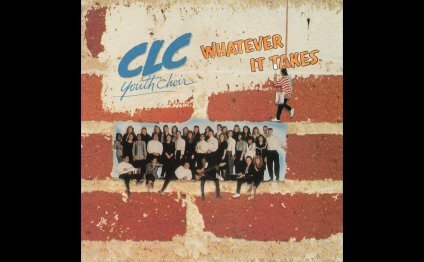 The Youth Choir was formed in 1990, and continues a tradition that dates back to at least the 4th Century, where we discover the earliest records of children singing during worship. Young people leading in worship serves as an important reminder that we are all children of God and that God has blessed the youngest among us with gifts for ministry. The Youth Choir is the earliest opportunity for the young people of St. Andrew’s to become involved in a worship leadership ministry. We are fortunate that our Organist and Choirmaster, Aaron Goen, is especially gifted to teach young children, and his work in the D.C. area includes work with choirs at St. Albans School for Boys and the National Cathedral School for Girls. The Youth Choir is open to girls and boys with unchanged voices, beginning with those in 1st grade through the 8th grade. No prior music education is required. The Youth Choir meets on Mondays from 4:30 p.m. to 6:00 p.m. The Choir sings on a regular basis on Sunday mornings during the school year, and leads the music at the early service on Christmas Eve. The Youth Choir sings a wide range of music, from African songs to anthems of Native American cultures, contemporary gospel, to more traditional settings. During the past several years, the Youth Choir has been accompanied by guitar, trumpet, flute, oboe, violin, string bass, and even a klezmer clarinetist, in addition to piano and organ.